Home Reviews Acclaimed singer-songwriter Lyndsay Pace: “Sick Day” moves into the upbeat dance-pop direction! 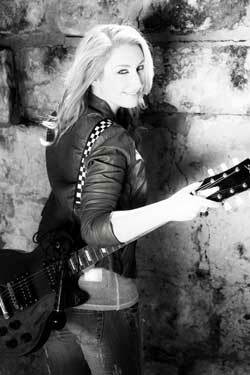 Acclaimed singer-songwriter Lyndsay Pace: “Sick Day” moves into the upbeat dance-pop direction! 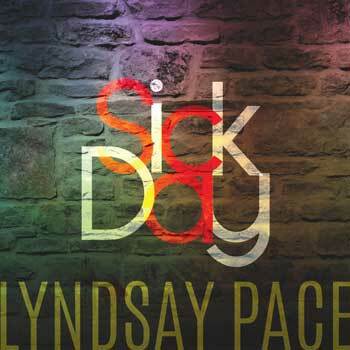 Singer-songwriter Lyndsay Pace will be releasing her new pop-rock single “Sick Day” on Tuesday, July 21. 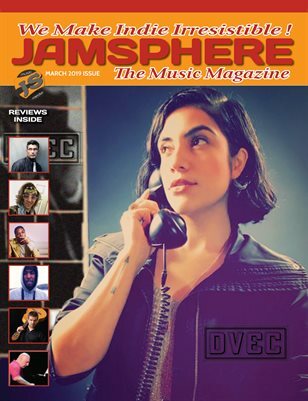 A native of Malta, the emerging performer has earned various accolades over the years for her beautiful vocal talent and has performed at prominent venues in Italy, France and London. 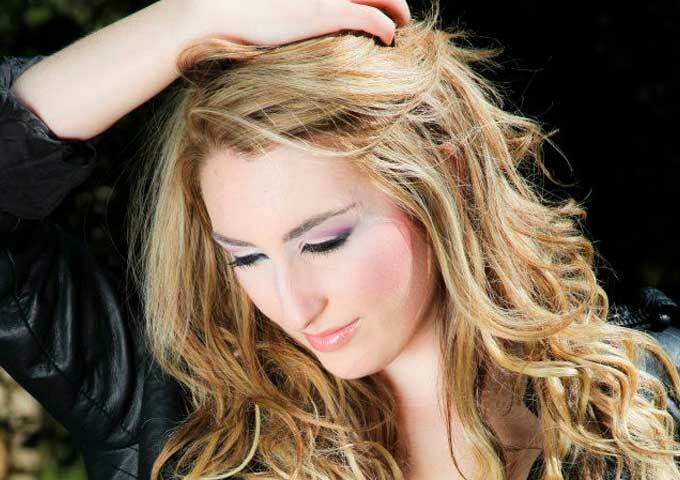 Lyndsay has also represented her country at the finals of the 2014-2015 Eurovision Song Contest. Now, with her latest single, Lyndsay Pace continues to deliver her best as she moves into the upbeat dance-pop direction. In a world full of carbon copies, Lyndsay Pace is somewhat original. She has shown the world that she is a radio-ready pop singer, but with “Sick Day”, she elevates this title to unique, self-aware dance-pop artist. Lyndsay has always had a consistent set of great songs, but it seemed to be missing a sense of individualism and modern pop sensibilities. Notwithstanding the fact, that the song was written by a collective writing team, on “Sick Day”, she brings an incredibly amount of these two elements together, as she once again reveals honest emotion and provides us with a window into her new musical world. Not only is the beat to this song infectious, the lyrics are relatable too. This is how I like my pop music. Not too fluffy, with some depth but still fun. Lyndsay Pace pulls this off in a sassy, honest and fun way. I have listened to almost every song she has made, and Lyndsay always does everything flawlessly. She brings that same perfectionism to the table on “Sick Day”. 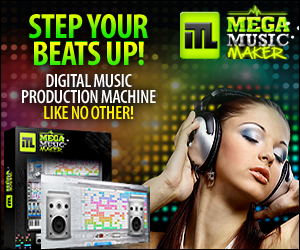 This woman has an amazing voice and a very cool spin on dance pop. She is not like the talentless and auto-tuned wannabees flooding the music marketplace, she really can sing and her style and outlook is cool. 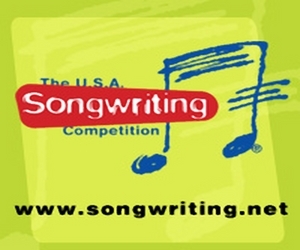 These days expressive artists like Lyndsay are hard to find, and her track record shows she’s got tons of talent. If “Sick Day” gets the right amount plugs on the radio, I think Lyndsay Pace could have a far-reaching fan-base in the USA, as well as elsewhere. Rick Shaffer: “Jitterbug Shake” if you’re a garage blues aficionado, this is the album you’ve been waiting for!